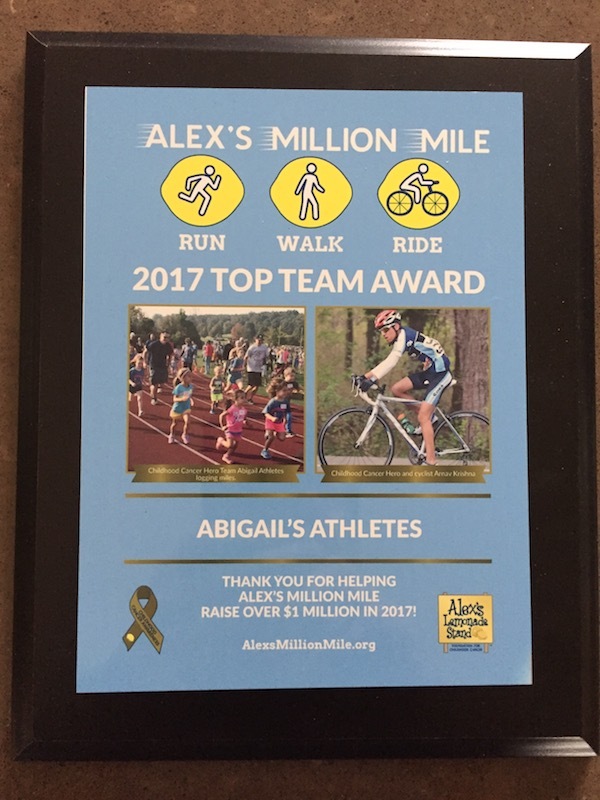 There will not be a 5k event in September 2018, however, we will be participating in Alex's Million Mile fundraiser during the month of September as team Abigail's Athletes. Please look for the 5k again in September of 2019. A record number of units were donated at the Sauquoit Blood Drive in April. You can make an appointment with the American Red Cross to donate blood below. Thank You To All our 2017 Abigail's Athletes! The day was a huge success! We helped fund 481 hours of pediatric cancer research. Abigail was only 4 1/2 years old when she left this Earth for Heaven, but her impact was gigantic. She never let cancer get her down and lived each day to the fullest. Please join us as we raise money for pediatric cancer research in memory of Abigail. 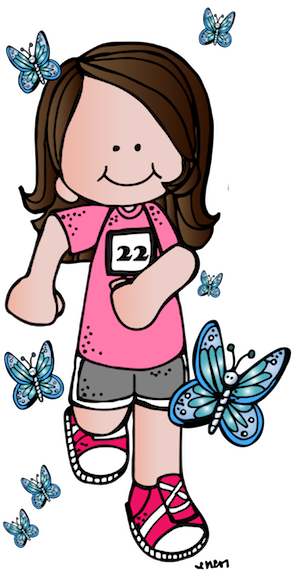 Abigail's a Childhood Cancer Hero - Abigail was named a Childhood Cancer Hero by Alex's Lemonade Stand Foundation. Thank You For Donating Goods & Services! Thank You Platnium Donors ($500 or more)! The Brian A. Gaetano Company Inc.
Town of Paris & Highway Dept.